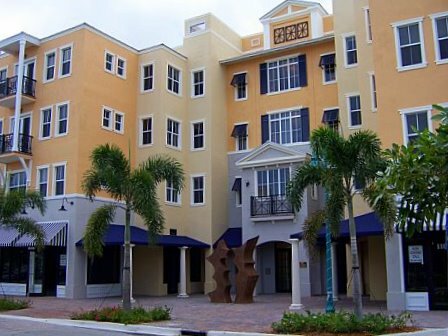 Sleek and exciting condo corner unit at City Walk in Delray Beach, Florida. Features 2 bedrooms with optional 3rd bedroom/den, 3 full baths, granite counter-tops, stainless steel appliances, gorgeous cherry wood cabinets, and stylish hardwood floors. Complete with impact glass. The Smiths are enthusiastic and profoundly knowledgeable of the exclusive South Florida communities they serve, trusted for the advice and guidance they offer, and respected for their exceptional ability to maximize the profit potential of properties they represent. 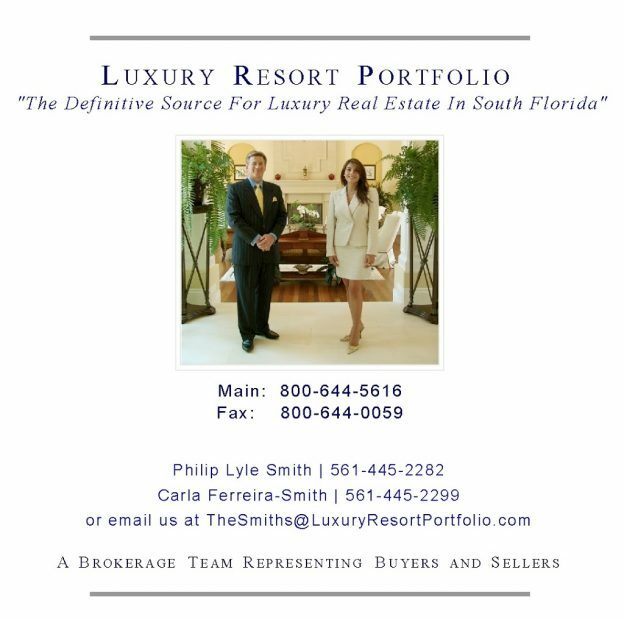 Luxury Resort Portfolio has earned a roster of achievements that include an extraordinary quantity of record-breaking transactions for their clients in the elite Delray Beach and Boca Raton country club homes of Mizner Country Club, St. Andrews Country Club, Woodfield Country Club, Addison Reserve Country Club and the Royal Palm Yacht & Country Club as well as in the Boca Raton exclusive gated estate enclaves of The Oaks at Boca Raton, Long Lake Estates, Stone Creek Ranch, Le Lac and the Sanctuary. This entry was posted in delray beach, New Rental Listing on August 5, 2010 by Luxury Resort Portfolio.